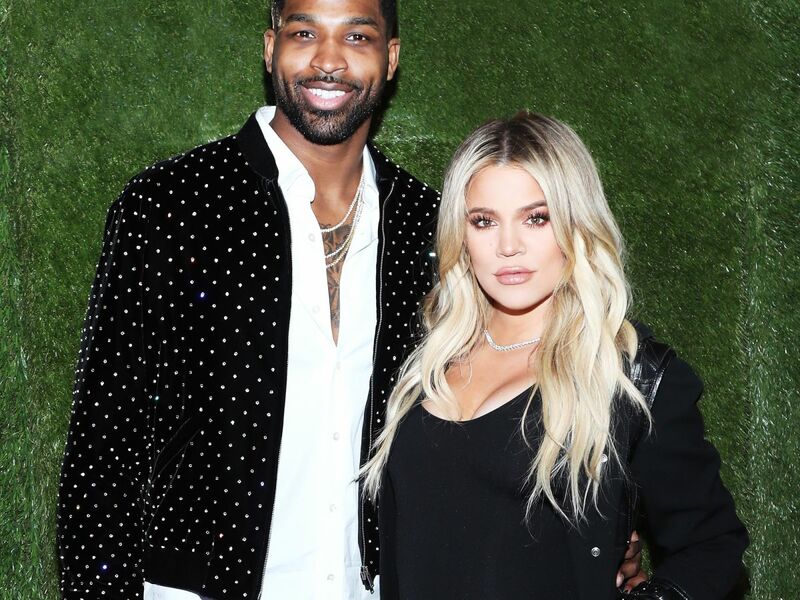 Khloe Kardashian is going through a tough time, if the quotes she shared on her Instagram Stories are any indication. And that’s understandable. Discovering that a partner has cheated on you is always difficult experience to go through — especially if your partner cheated with someone close to you. People who struggle with self-worth, the fear of abandonment, or have an anxious attachment style — meaning they tie a lot of their identity to their relationship — may also experience a greater hit to their self-esteem after being cheated on. “Not only are they mourning their relationship and the betrayal, they’re also enduring the pain of believing that … they’re not good enough or [the belief that] they’re going to be abandoned is confirmed,” Chan explains. After some time has passed and you’re moving out of “survival mode,” Chan recommends a period of reflection in which you consider both your dating history and how you will approach your next relationship. Chan says she suggests her clients look back their relationships “with an investigator hat rather than a victim hat,” and in doing so, ask, “Why did I choose this person? Why did I stay in the relationship? Why did I lose my power? Why did I over-give?” Often, Chan says , ending the relationship is the catalyst you need to make other changes in your life. That said, sometimes breaking up really is the best response, and if Kardashian does decide to end the relationship, the Bachelorette is waiting.